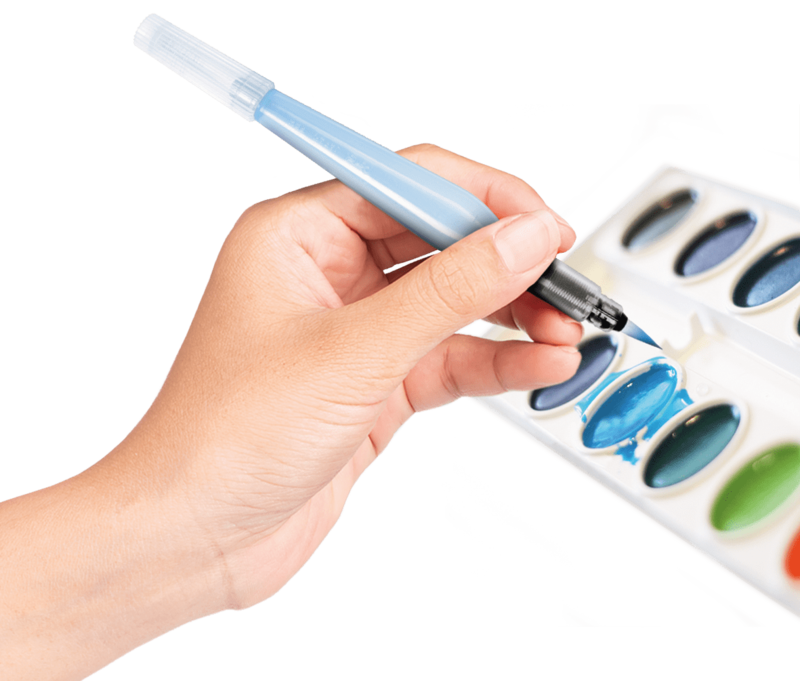 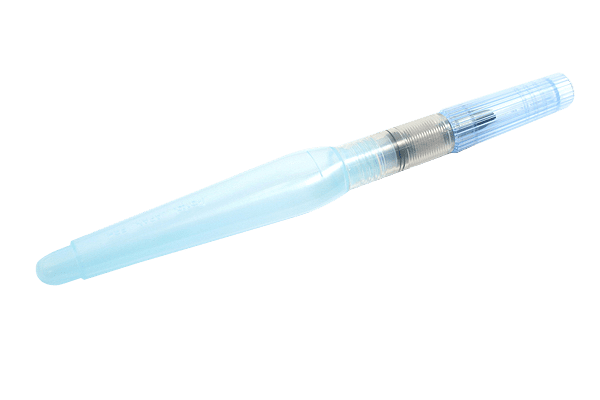 The Pentel Aquash Brush is a simple and ingenious addition to all painting utensils for the hobby, at school and especially for painting on the go or outdoors. 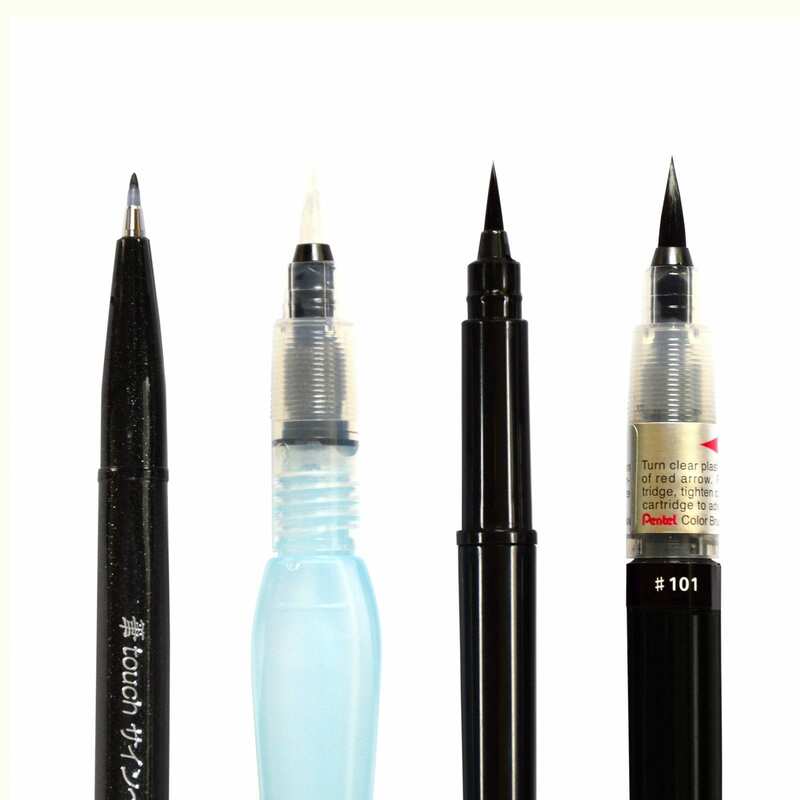 The water tank brush Aquash Brush from the Pentel Arts assortment is a brush pen with refillable water tank. 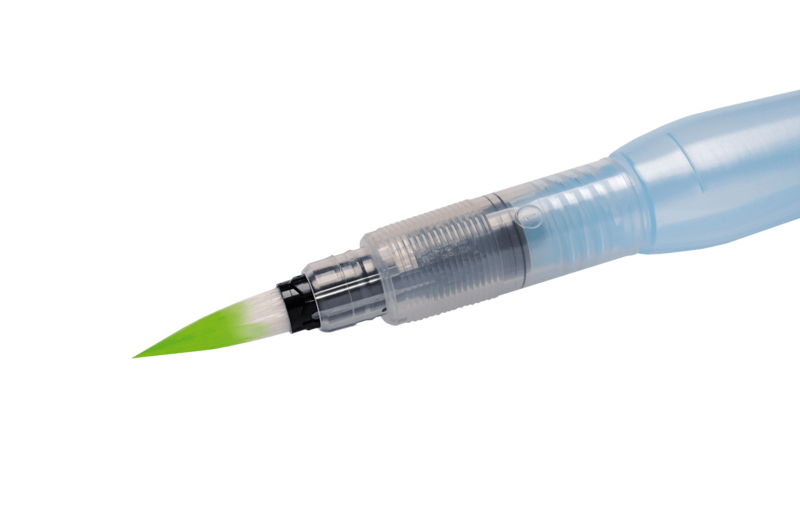 Simply unscrew, fill with tap water and paint! 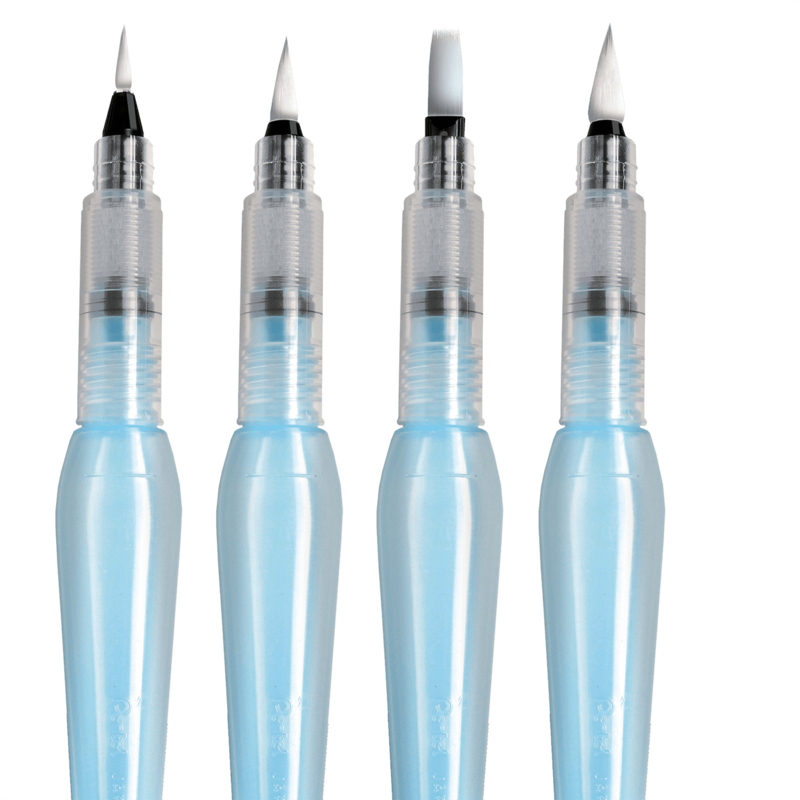 The water tank brush is ideal for all wet-on-wet techniques, work with water colors, watercolor painting and, of course, to colorize in addition to all water-soluble colors. 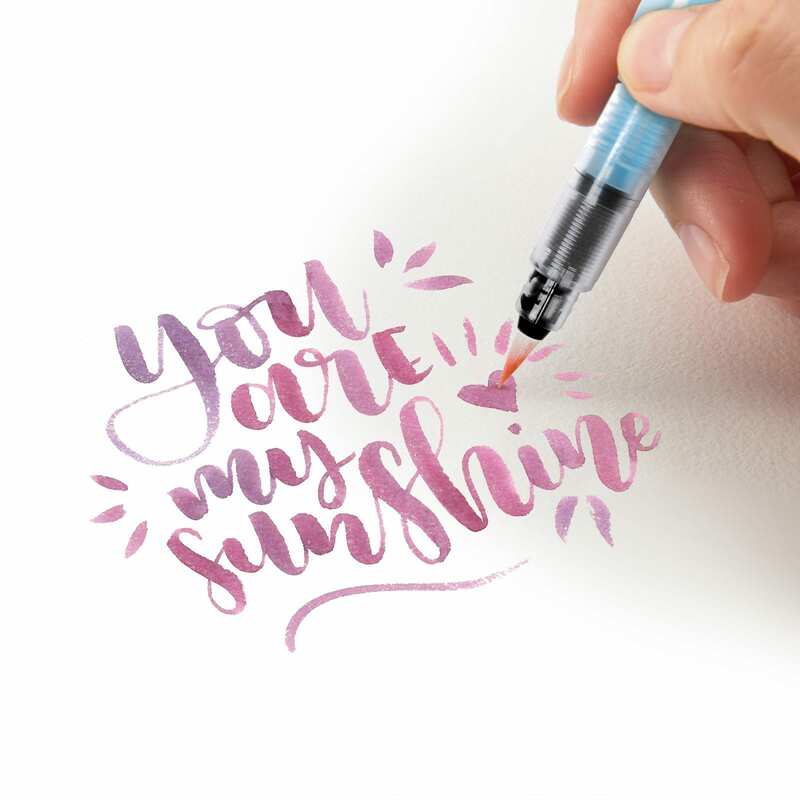 The water tank brush is also the perfect complement to the trend theme of hand-lettering – blending water-soluble inks creates great color gradients or places shadows behind the writing. 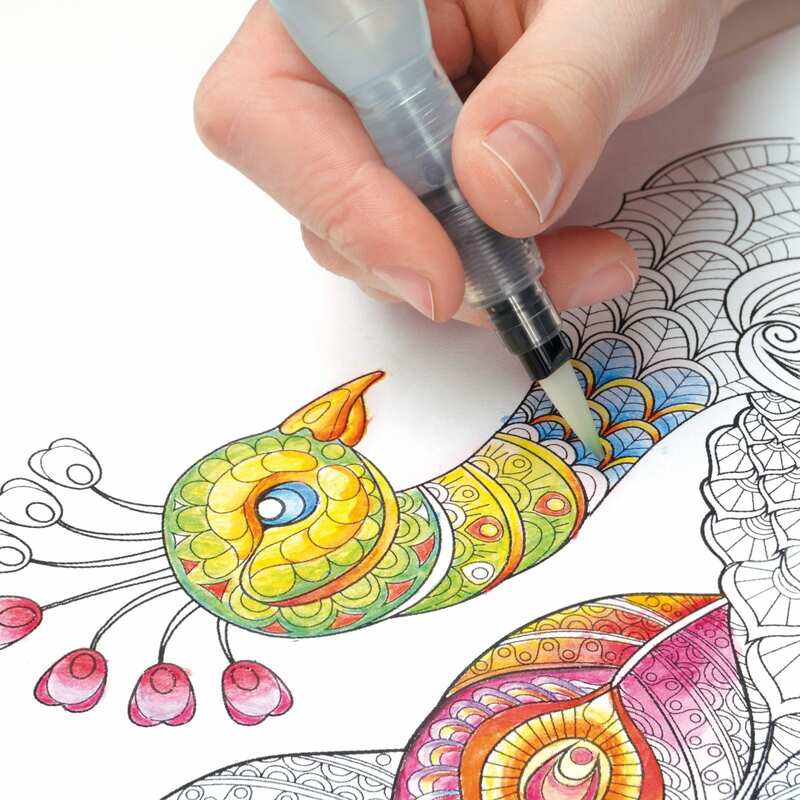 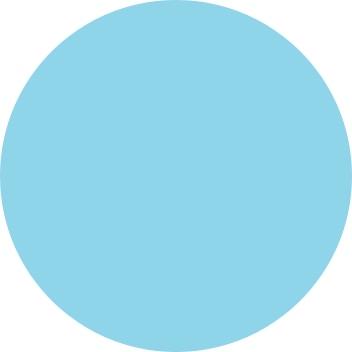 Thanks to the variable application possibilities, it is suitable for beginners and pupils as well as for advanced (hobby) artists.